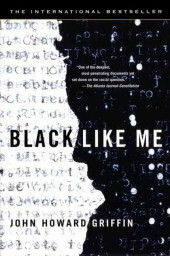 So I usually do a Stacking the Shelves post on Saturday, but I have also found a cool new weekly feature from The Reading Armchair that I really liked. So I thought it would be great to just combine the two every week into one post. 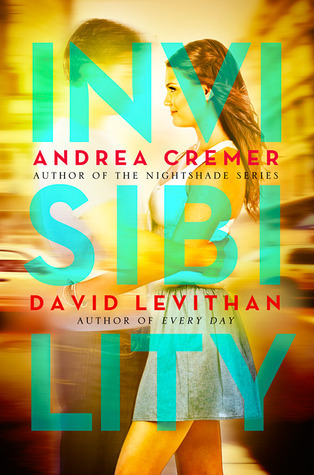 First I will show the books I have gotten in the last week and then it will be my letter to a fictional character. Two for the price of one! Stacking the Shelves is a weekly meme hosted by Tynga's Reviews where you can show off all the new books you have acquired in the following week. 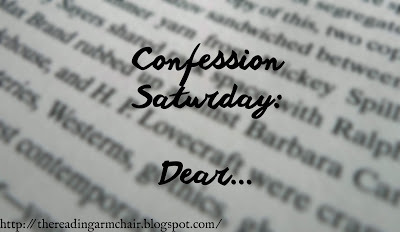 Confession Saturday is a weekily feature hosted by The Reading Armchair. 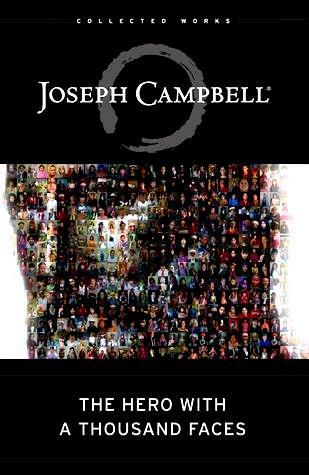 Basically each week you write a letter to any character out of a book addressing your thoughts towards them and letting them know what you think of them. 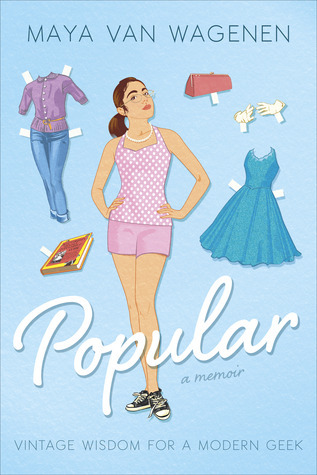 This looked so much fun and I hope you will decide to join in too! There is a linky on The Reading Armchair's post. 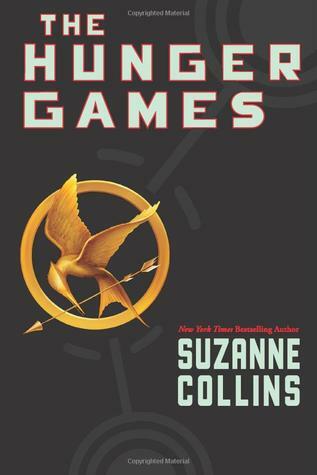 I feel like I have been on the fence with you through out my time reading the Hunger Games Trilogy, but I believe the end of Mockingjay is where I cut it off. I really did want to love you Gale, but it just didn't work out because of you being....you. Let me be honest with you here, you were really nothing special to me in the first book. Now don't get me wrong here. I thought you were a good friend and you gave Katniss a good pep talk before the Games, so I made a note that you were an honorable person. That's about where it ends for my feelings and attention towards you in the first book. And I know you are not to blame because you were not very present..or should I say important for most of the first book, so let us have no hard feelings here. Now book #2, Catching Fire, is when things got complicated. I am not going to act like I had a problem with your sudden confession of love to Katniss, but let's be real here, you really muddled things up. I mean really? Why did you wait so long to show these feelings? Why did it take Katniss "pretending" or should I say being in love with Peeta to get you to wake up? Get it together man! You know what? I actually felt sorry for you. You made me confused and conflicted. I didn't know if I was Team Gale or Team Peeta. Then came the part where you asked/begged Katniss to run away with you. 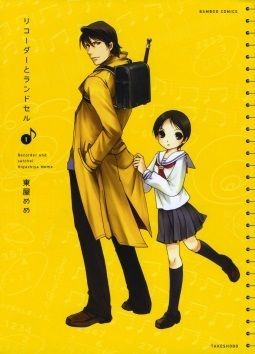 It was all so irrational, yet really cute and even pretty funny. This is about the time where I actually began to have some adoration and respect towards you. At the time, I did not believe it was wise for you and Katniss to run away, but by the time it was announced that Katniss would be going into the Hunger Games a second time, I sure wished you had left. Oh and that dreadful whipping scene broke my heart! I could not bare to see you in such an awful position being tortured by the capital. This is where we get to the 3rd book, Mockingjay, where the real issues I had toward you become apparent. 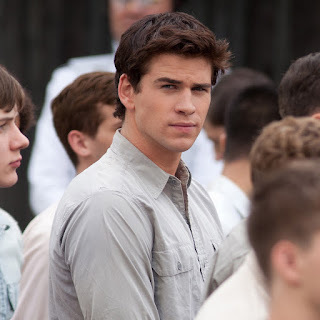 I just don't know what happened to the funny, cute, thoughtful Gale from the first two books. Some how you grew distant and I did not like it AT ALL. I guess it might be because you were all wrapped up in the revolution and ready to get revenge against the capital, but still... Even through most of Mockingjay, I had faith that you would go back to the Gale I loved. Then I get to the end of the book and see that Katniss and Peeta are together and you are off being all important and what not. That is great and all that you are successful but are you serious??? No goodbye? No catch you later? No letter to see how Katniss is doing? TO THIS VERY DAY, I CANNOT BELIEVE YOU JUST DISAPPEARED LIKE THAT! Ok I get it. It was probably best that you left, so Katniss and Peeta could be together, but you could of at least said SOMETHING...ANYTHING. Are you mad at Katniss? Sad? Do you not like her anymore? No one knows! So I'm done with you. This is where I cut it off. Holding all these confused feelings for so many years cannot be healthy. Awesome haul! 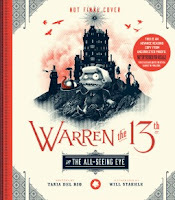 Warren the 13th sounds pretty good. 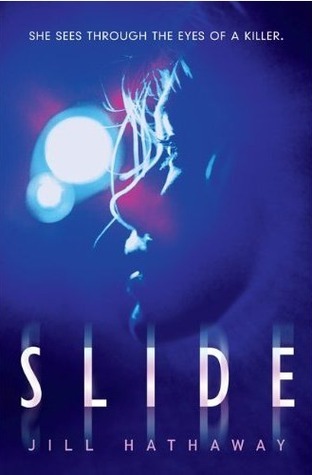 I read Slide a few years ago and I remember enjoying it. Have an awesome week! I am very excited for Warren the 13th and I have heard a lot of good things about Slide. I'm the opposite when it comes to gale! I felt sorry for him because I thought peeta was annoying, and I didn't like how the author basically made him disappear with no back story. I have Warren the 13th as well and am looking forward to reading it. Great haul this week and thanks for sharing! I don't think I know any of these! Might have to look them up. Hope you enjoy. Warren the 13th sounds delicious! Thanks for putting it on my radar!